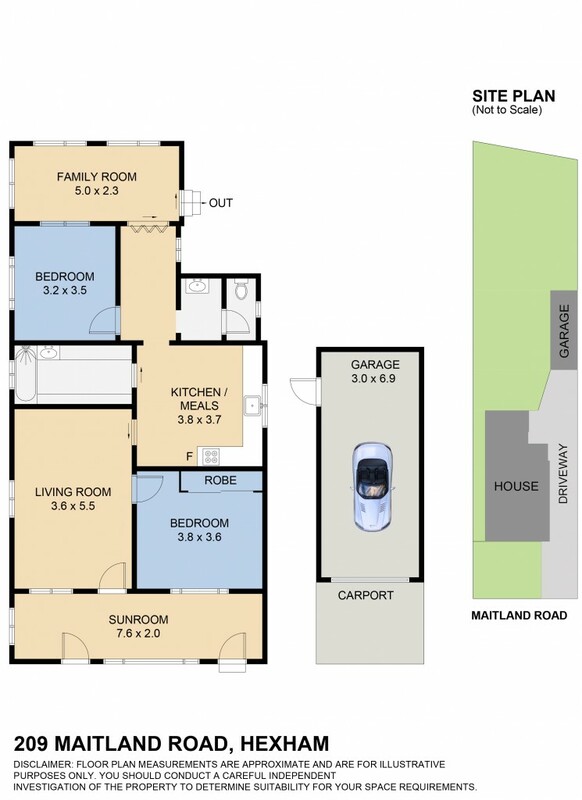 Situated on a 954sqm block with main road at front door. Solid 2 bedroom home with lounge area, eat-in kitchen, enclosed front verandah, rear sun room plus single garage & carport. Possibly the cheapest house on the market at present in the Newcastle area. Beat the rent cycle & invest in your future today! !